Our Farmer Discount Program offers a 10% discount plus a 3-year warranty on all Outlander 450 and 570 ATVs for AG/farm use! Click here to view our showcase. Thinking of a new unit, want an answer ASAP? Do you recreate in North Central or North Eastern Saskatchewan?? Us too!! If you are looking for a dealership that understands power sports operation and how it relates to you enjoying time outside with your family you have come to the right place. Weekends are meant to be outdoors and that is where you will find our staff using BRP product fishing, hunting, riding and exploring. 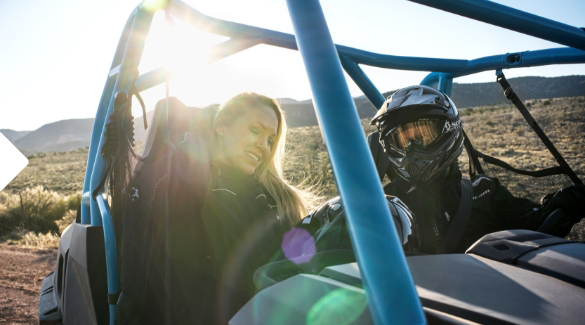 “We Live Where You Play” rings true as PinesPSM Group strives to supply the best recreational power sports vehicles and service experience for our customers helping them enjoy great outdoor adventures in and around Prince Albert, Nipawin and Melfort. 2017 Can-Am ATV Non-Current Sale! Updated April 11th! 2018 Can-Am ATV Non-Current Sale! Updated April 11th! 2018 Can-Am SxS Non-Current Sale! Updated April 11th! 2019 Can-Am ATV's in stock & more on the way! 2019 Can-Am SxS's in stock & more on the way! Our Last 2017 Sea-Doo model left! Updated April 11th! More 2018 Sea-Doo Non-Current Sale! Updated April 11th! 2019 Sea-Doo Models in stock! More 2019 Sea-Doo Models in stock! 2020 Ski-Doo Models to drool over for next Winter! More 2020 Ski-Doo Models to drool over for next Winter! 2019 Ski-Doo Models Lowest Price of the Year! Call For Pricing! More 2019 Ski-Doo Models Lowest Price of the Year! Call For Pricing! 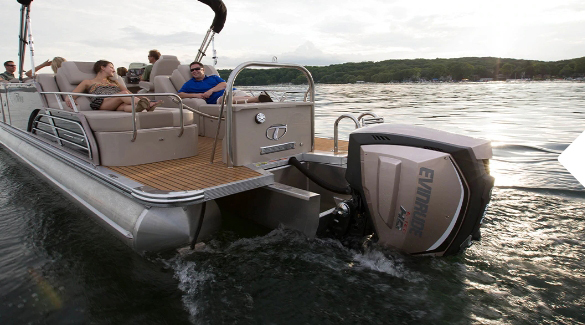 Outboard Engine Models from Evinrude E-Tec with a Industry Exclusive 10 Year Warranty Program! More Outboard Engine Models from Evinrude E-Tec with a Industry Exclusive 10 Year Warranty Program!